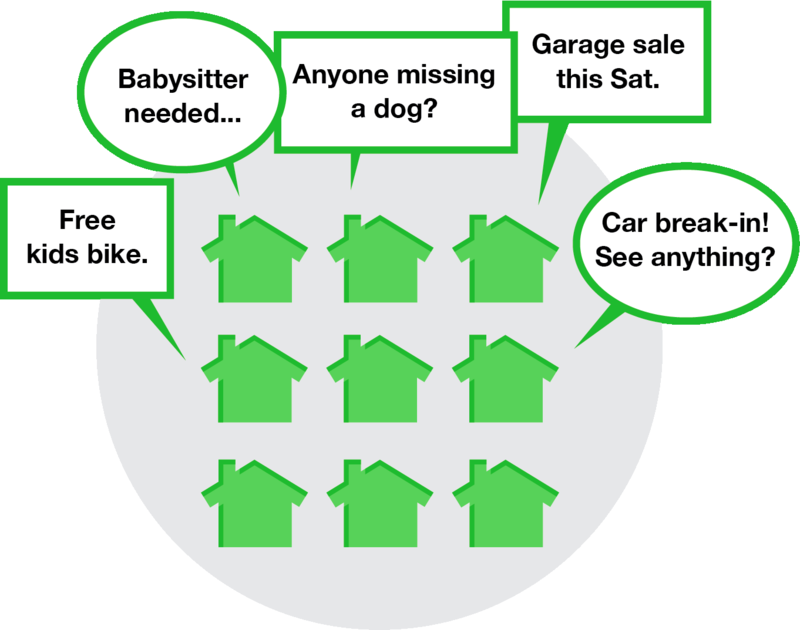 Are you aware of NextDoor.com for specific communities or those nearby? Nextdoor allows neighborhoods to easily create private websites allowing communication among neighbors and make them stronger and safer. Nextdoor is strictly about connecting with the people who live around you. When you sign up, you must input your real name and address. And you must verify that you live in the neighborhood either via credit card confirmation or by having the company send you a postcard that you can then verify you received. I belong to active Missionviejo.nextdoor.com, and use it often as a key resource and where I share neighborhood info of interest like a new supermarket opening, days La Paws dog park will be closed for re-sodding, and I’ve posted items for sale. Others have posted about missing pets so all could be on the look-out. One pet was found by a fellow NextDoor member due to the alert on the website. Sell or give away household items. Exchange information about crime and safety issues, and features a Urgent Alert, which makes it possible to blast out urgent information (emergency, crime, etc.) by text message as well as email. Find neighbors in the directory. You have the ability to create public or private groups (sub-groups) within the neighborhood, or to communicate with people who live near you but outside the neighborhood through the Nearby Neighborhoods feature. On Missionviejo.nextdoor.com, sub-groups have been created for Palmia, Crucero Park, Lake Mission Viejo, Arroyo Vista/Arroyo Oaks, Pinecrest/Mission Viejo. To access any of them, from Missionviejo.nextdoor.com, you simply click on the community of interest and request to Join. Residents can choose to view and respond to updates via email or directly on the website. Here’s a 2013 ABCNews story on NextDoor, http://abcn.ws/1IZUt43. 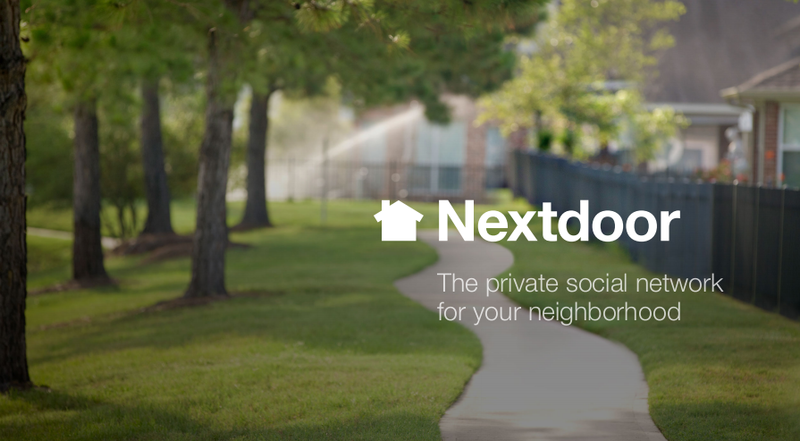 Nextdoor offers two mobile apps, Nextdoor for iPhone and Nextdoor for Android.